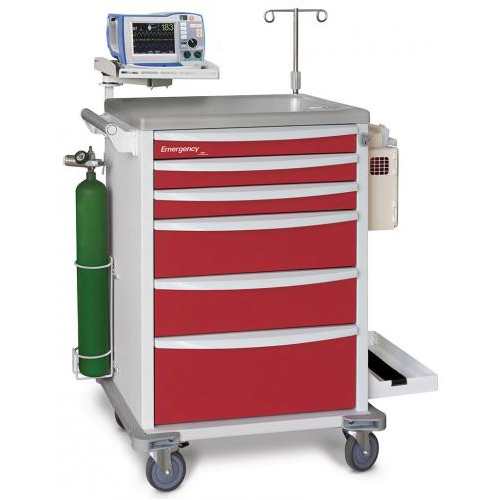 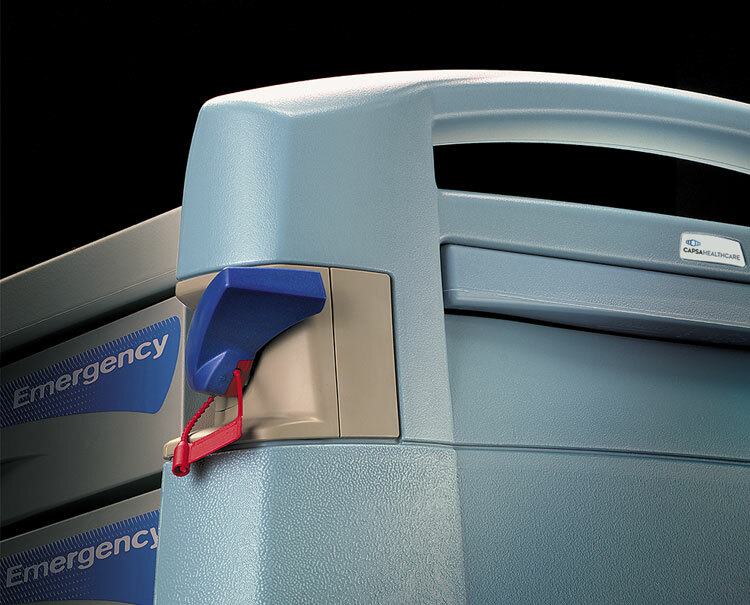 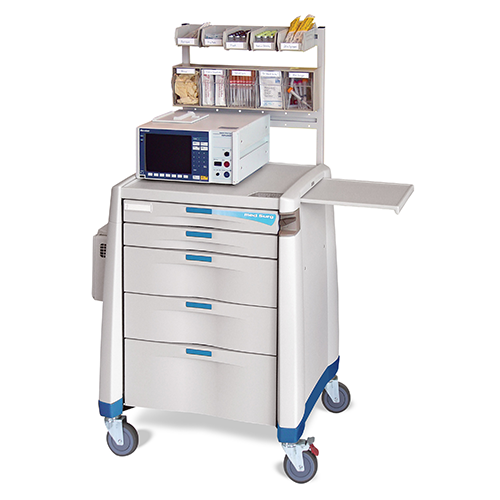 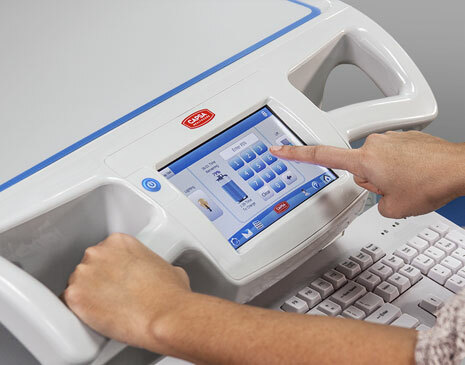 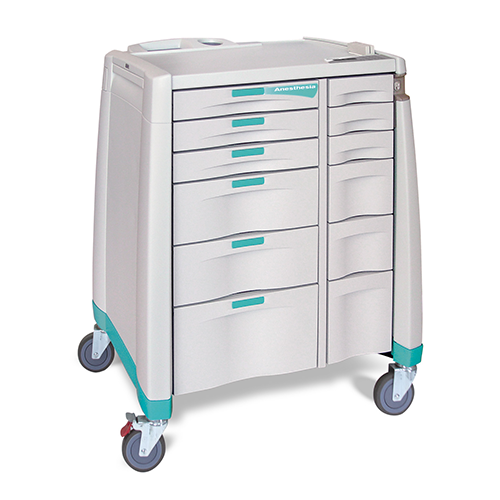 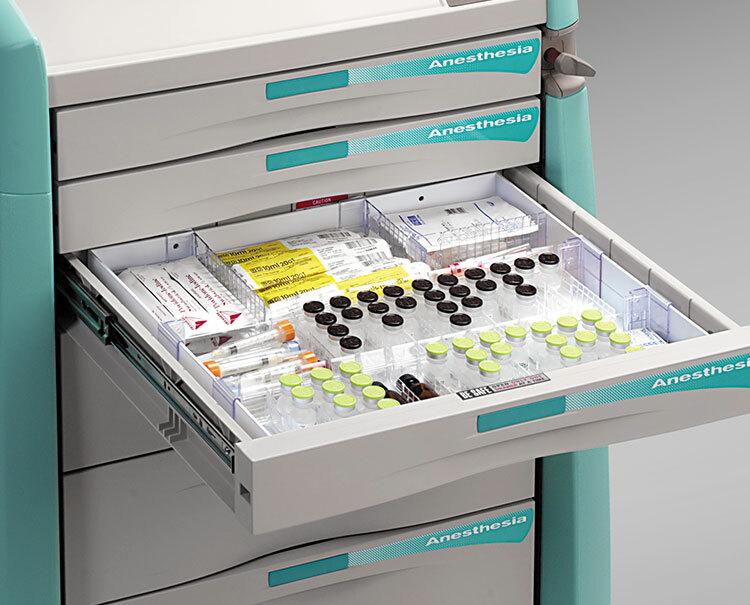 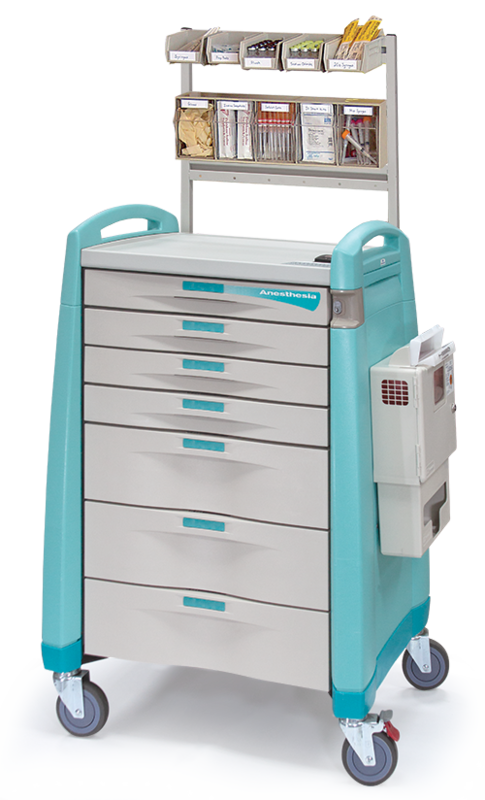 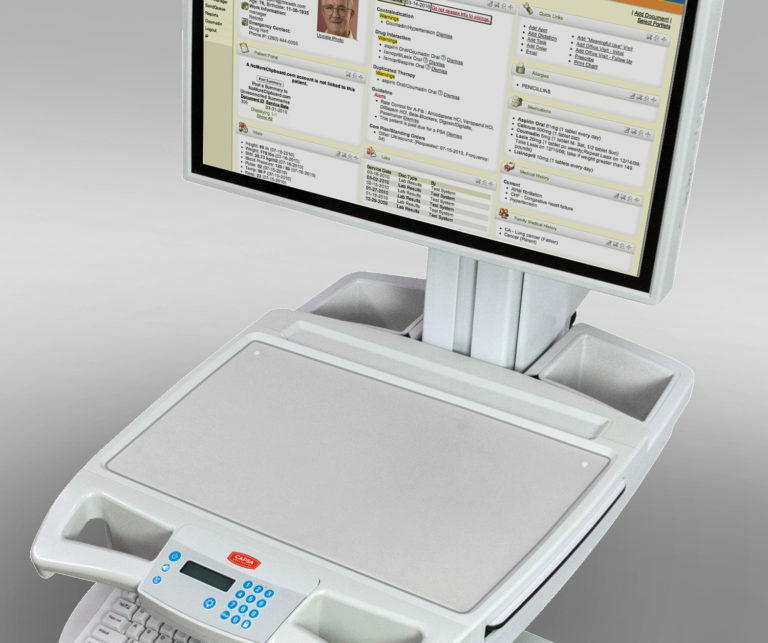 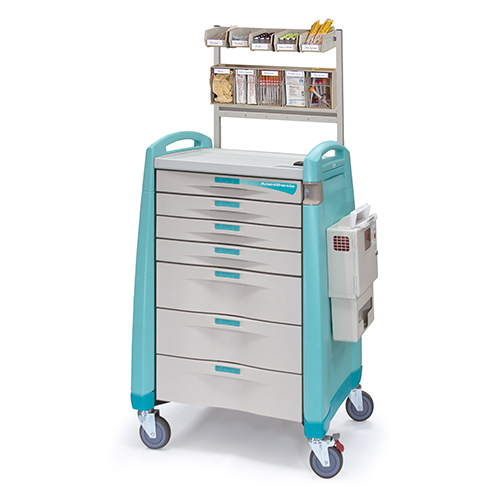 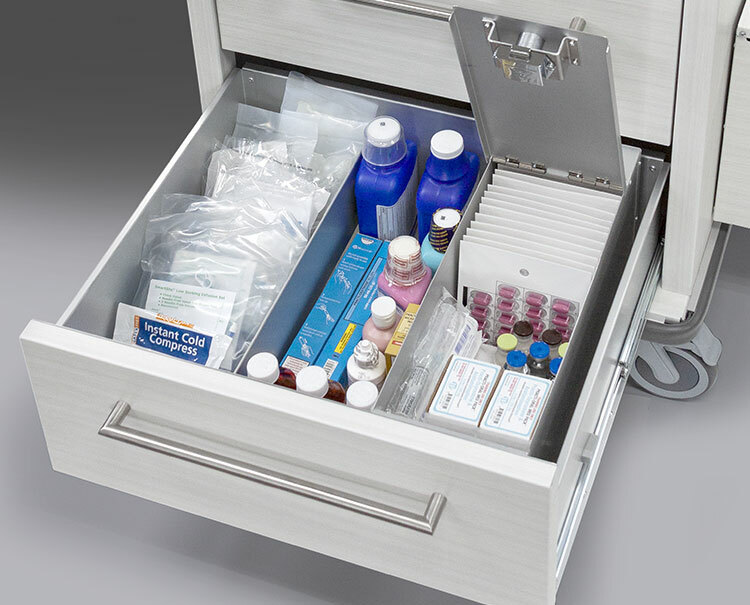 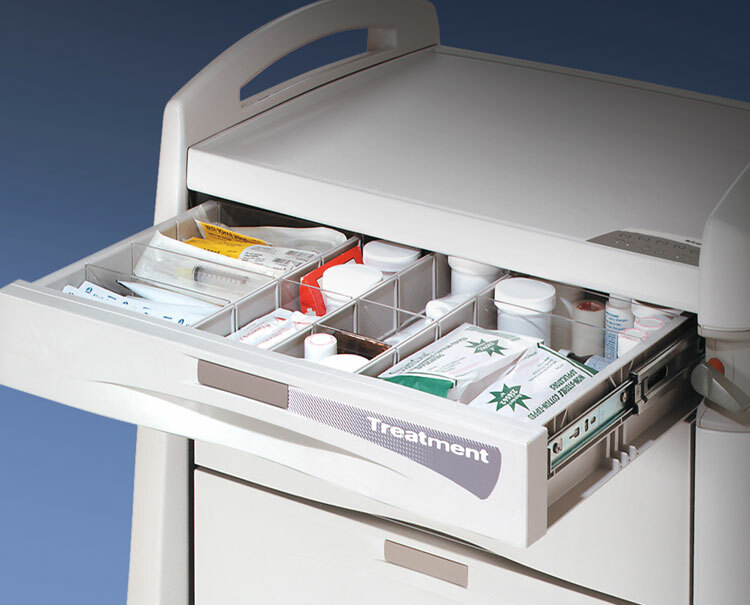 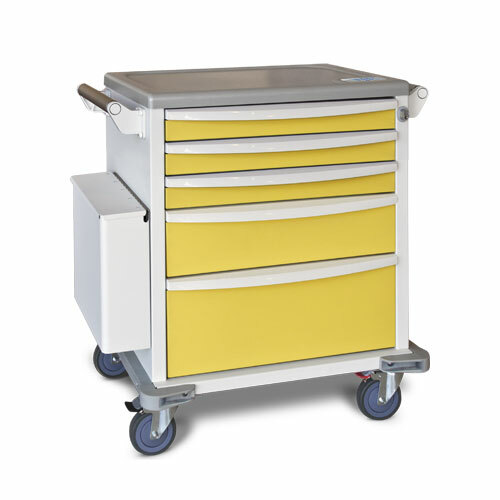 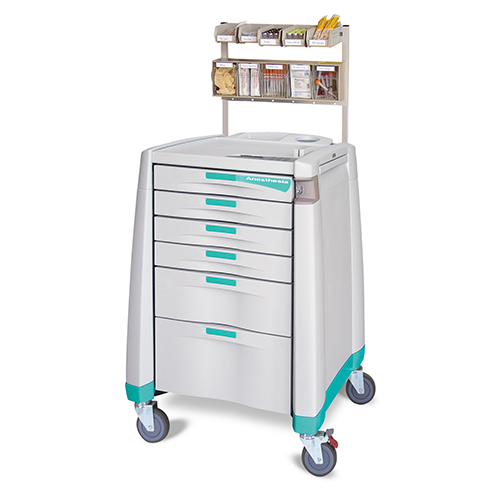 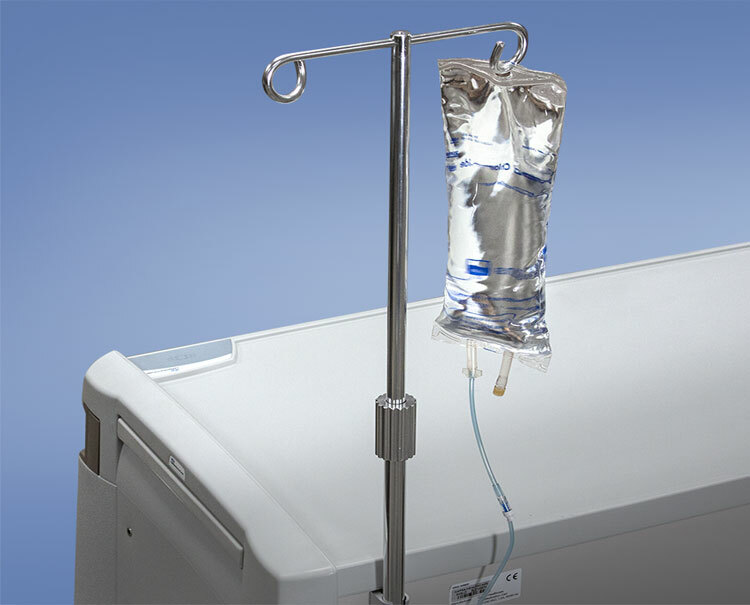 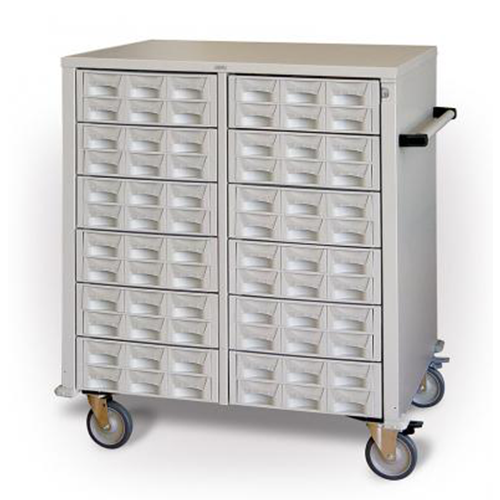 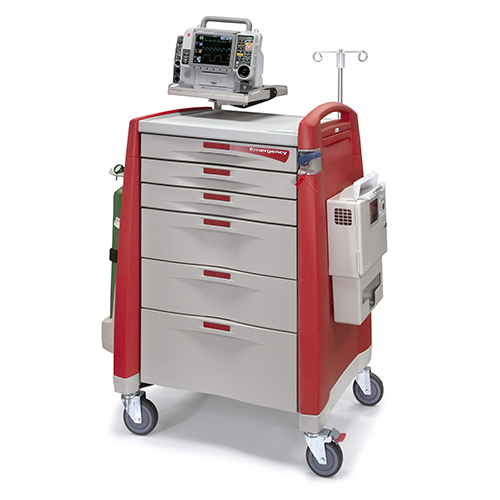 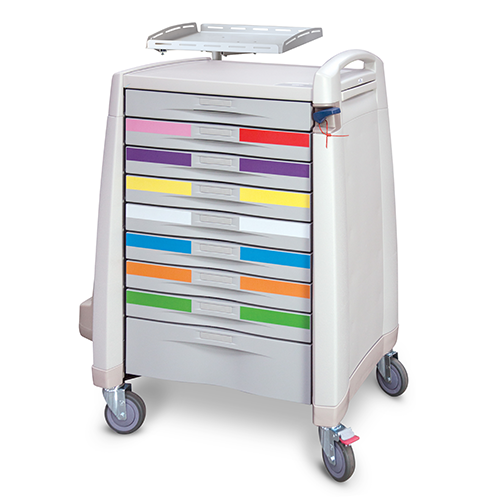 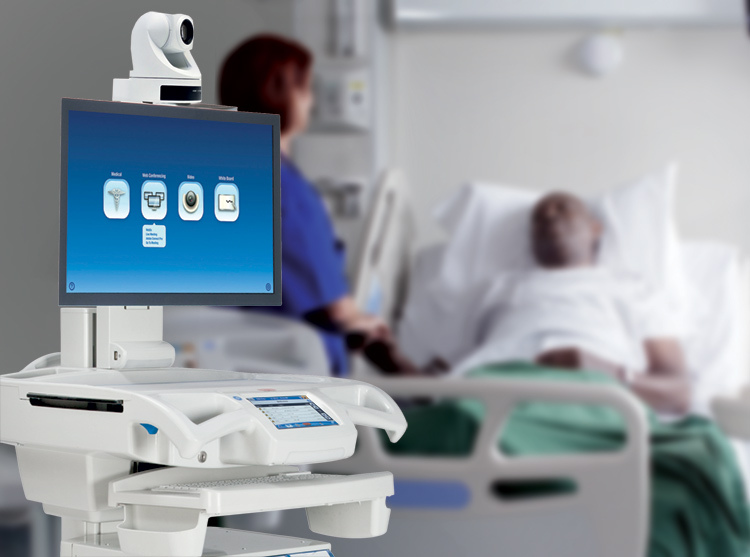 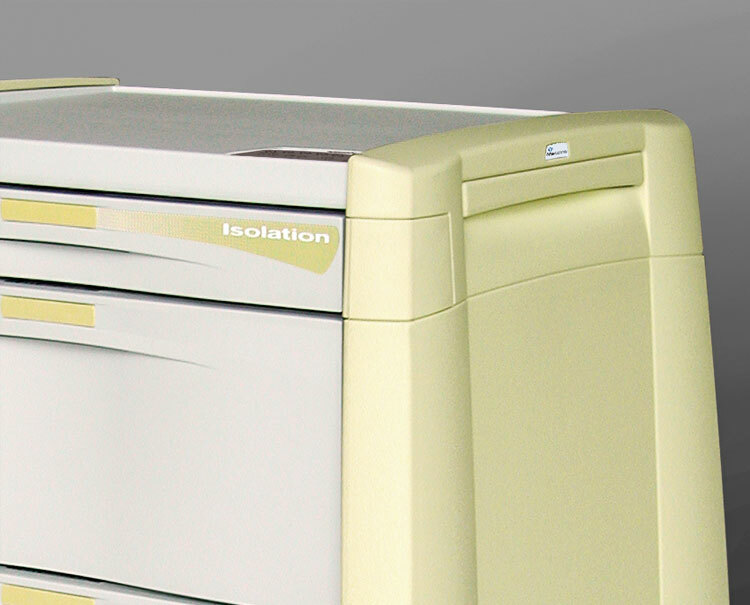 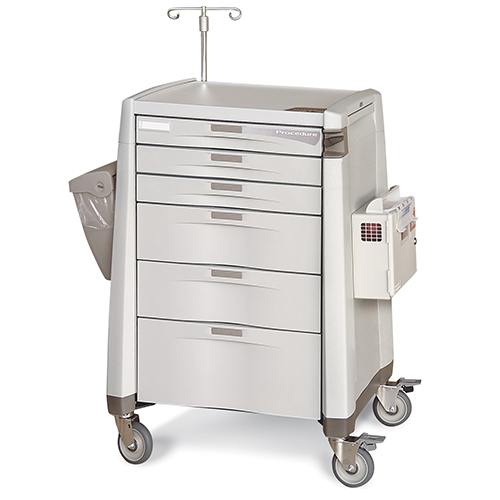 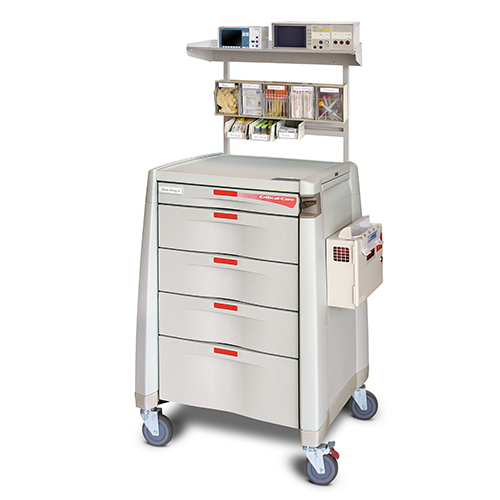 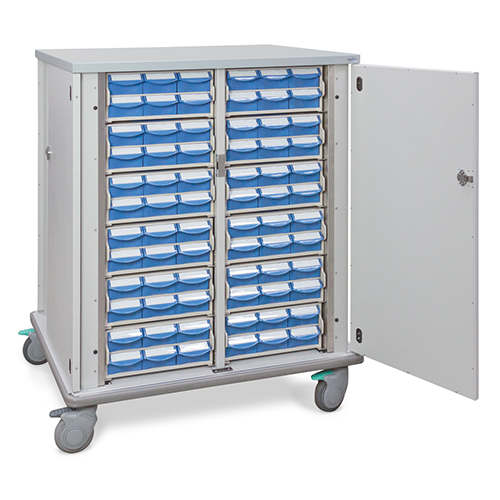 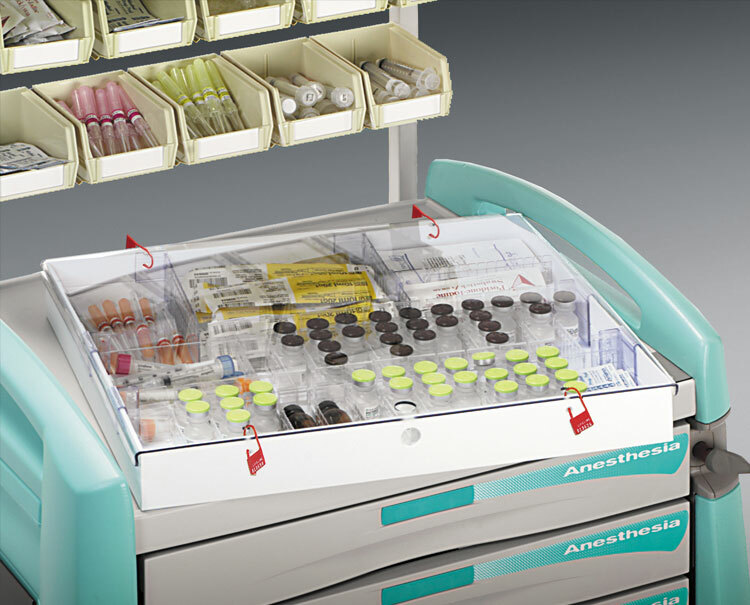 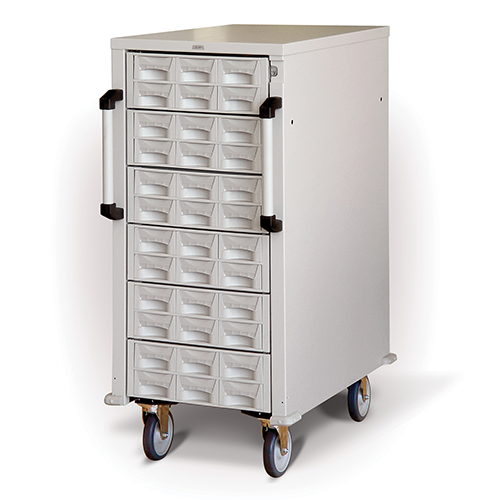 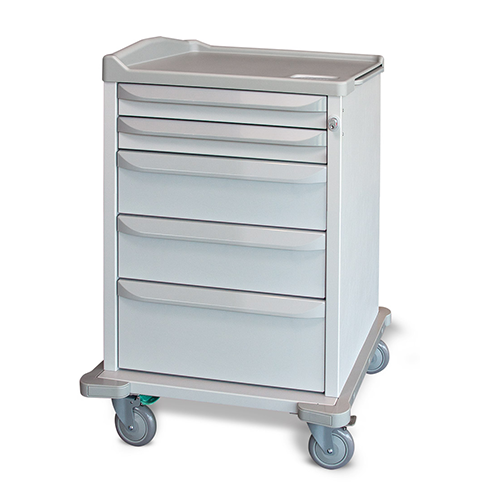 The Avalo Series medical carts offer procedural and supply storage for a variety of uses in medical facilities, including emergency, med/surg, IV therapy, anesthesia and critical care. 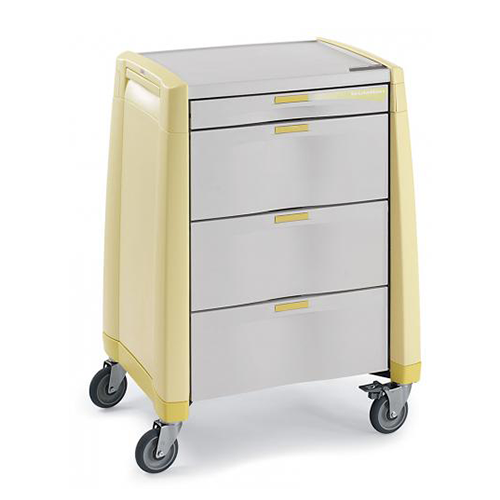 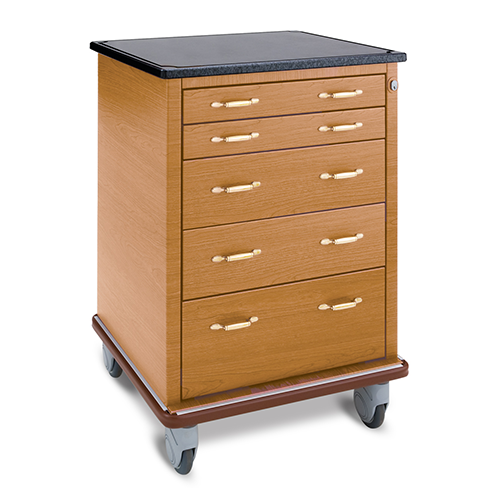 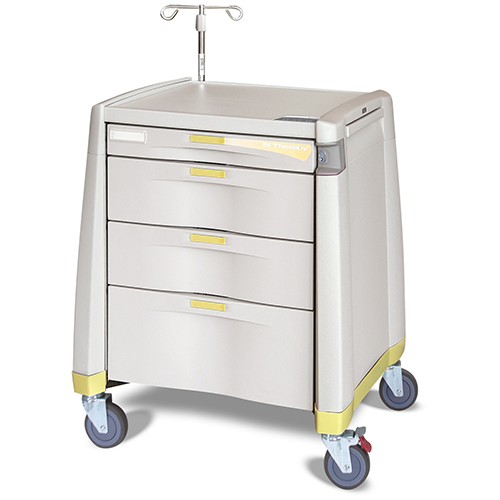 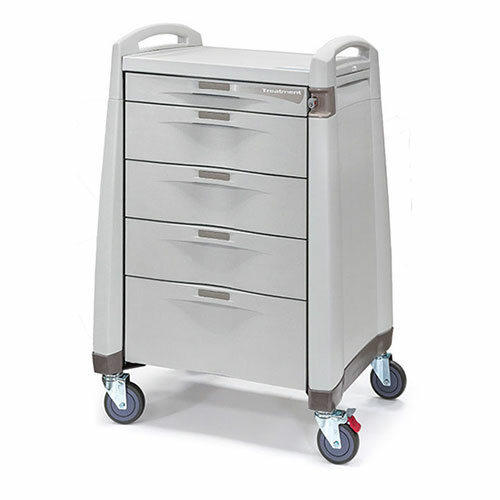 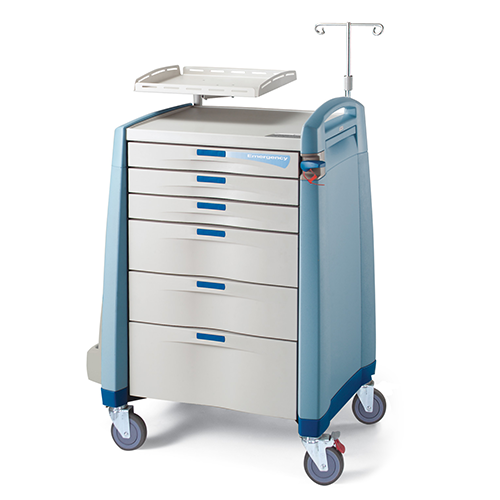 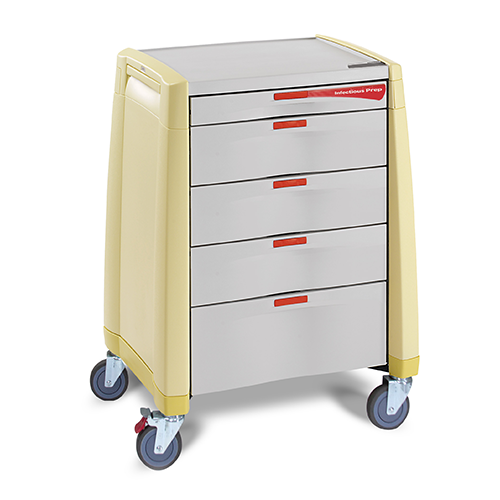 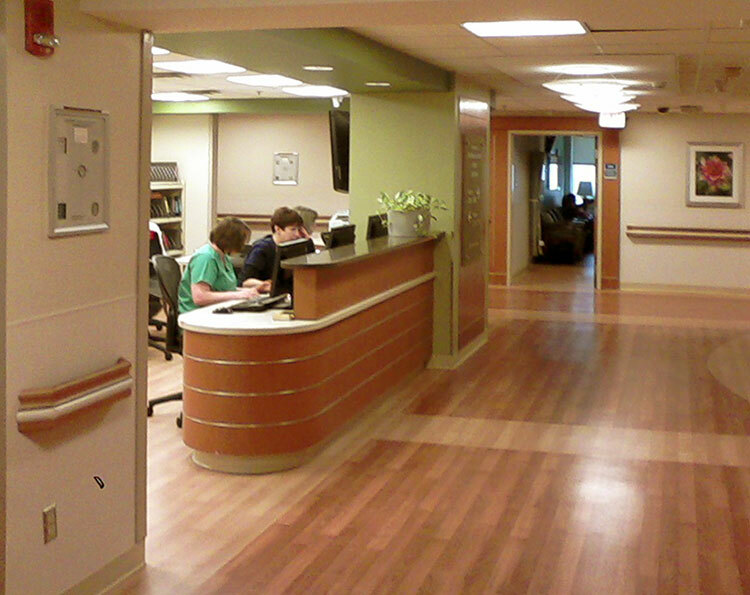 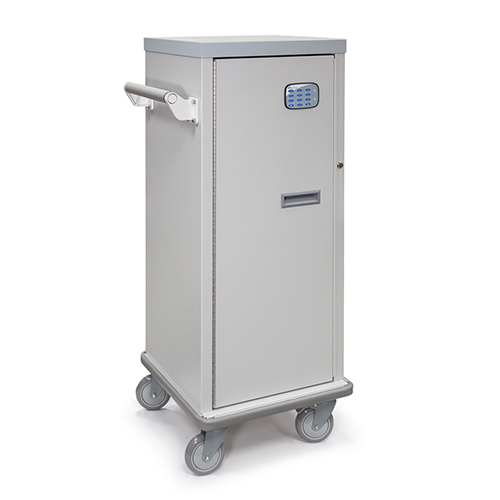 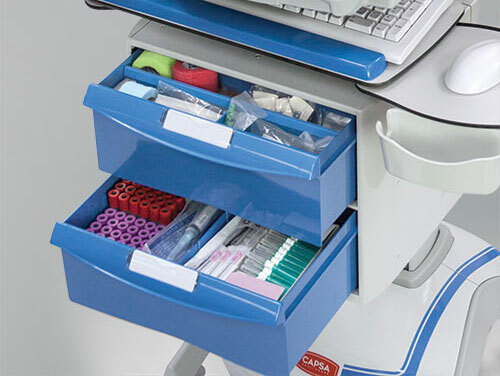 Capsa Healthcare's medical supply carts are second to none, offering durable construction, spacious capacity, and reliable security. 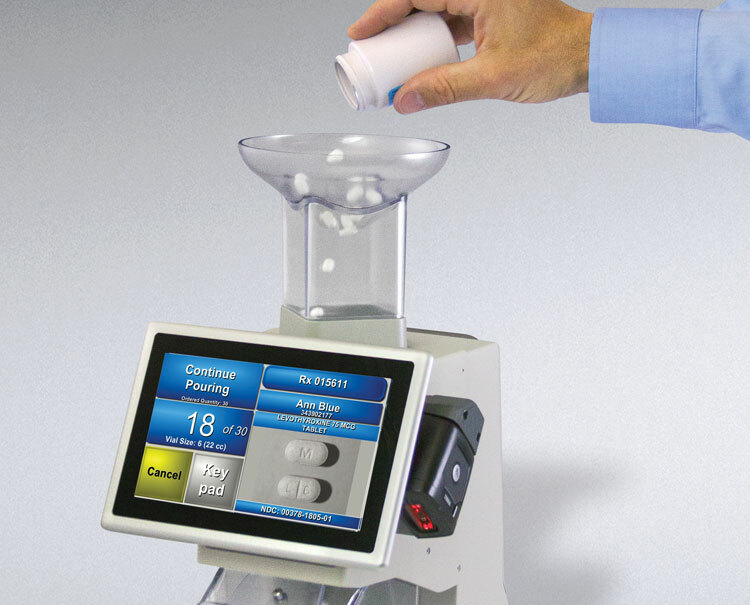 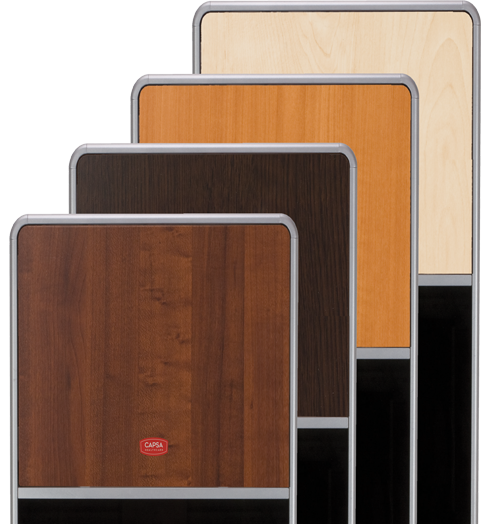 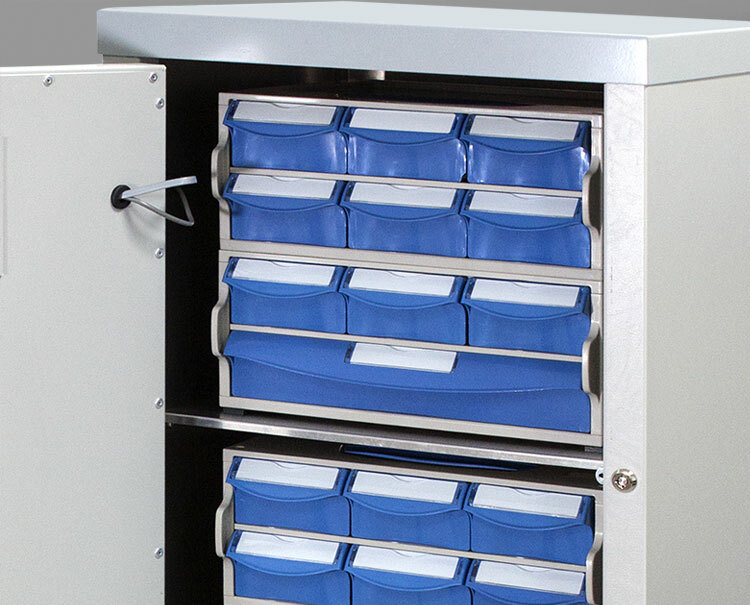 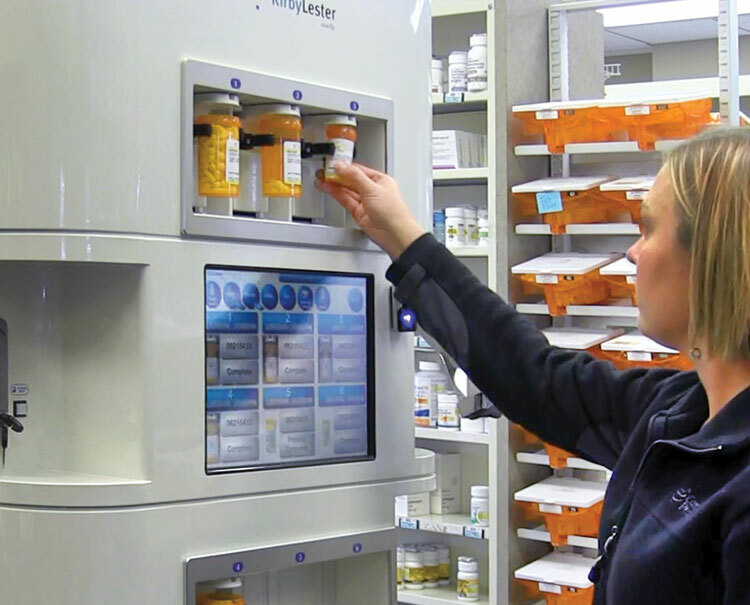 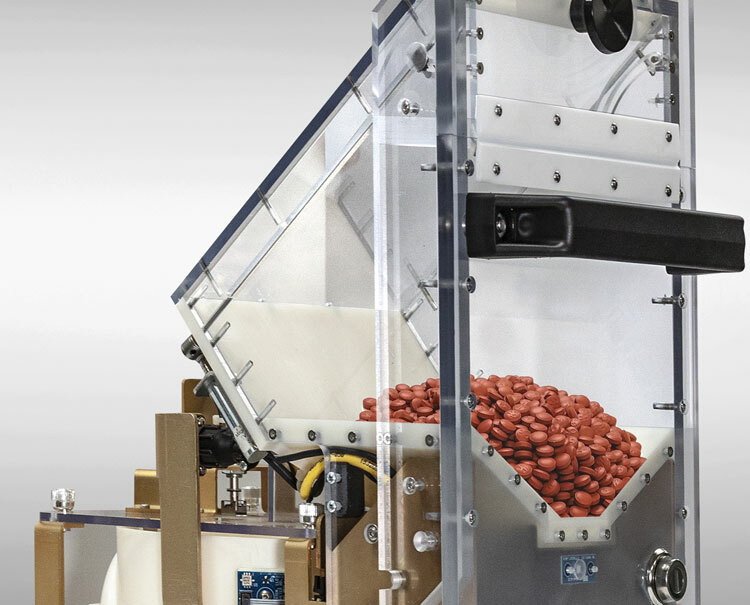 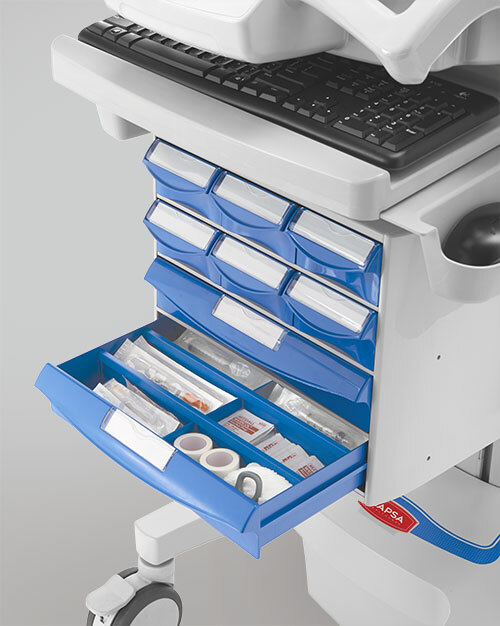 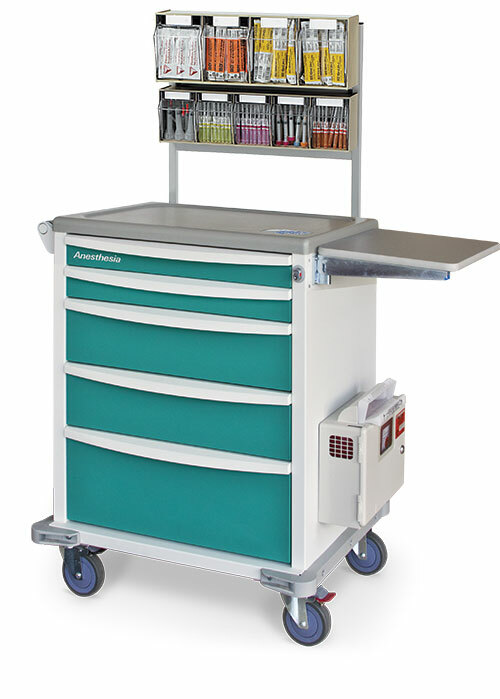 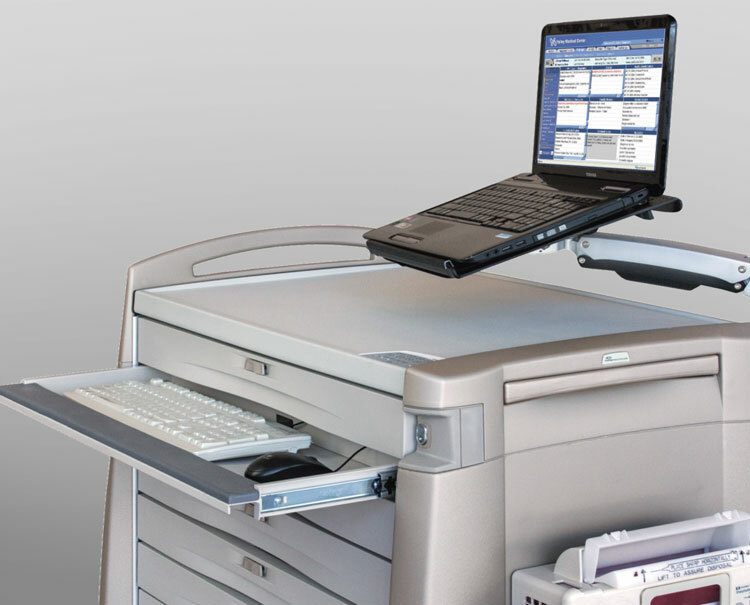 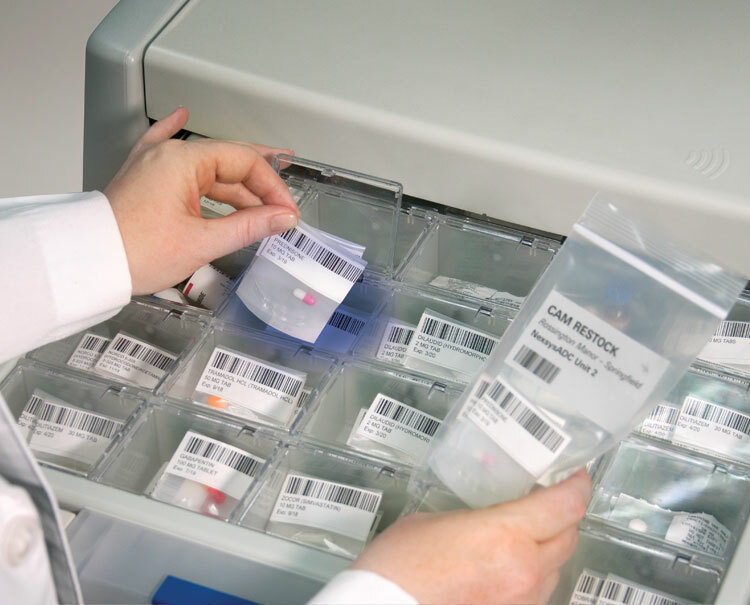 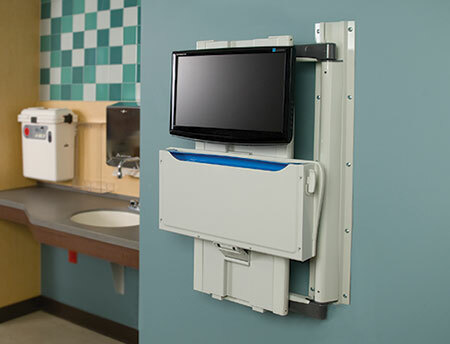 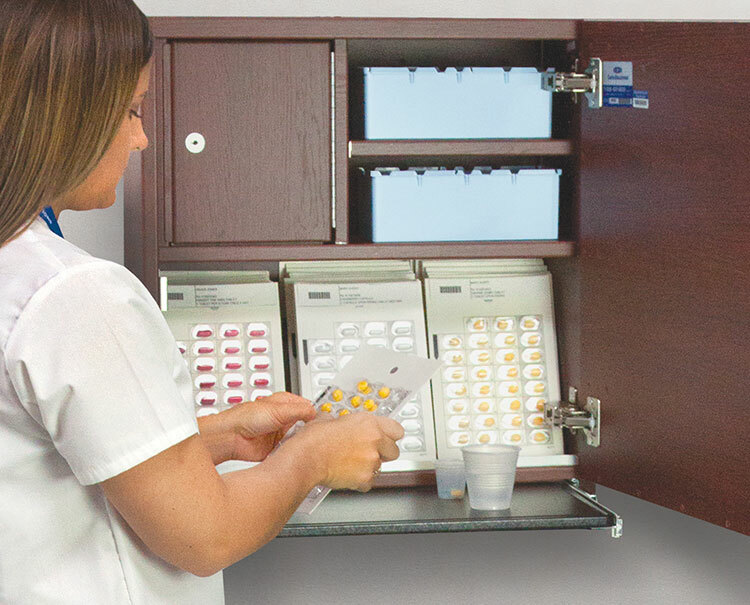 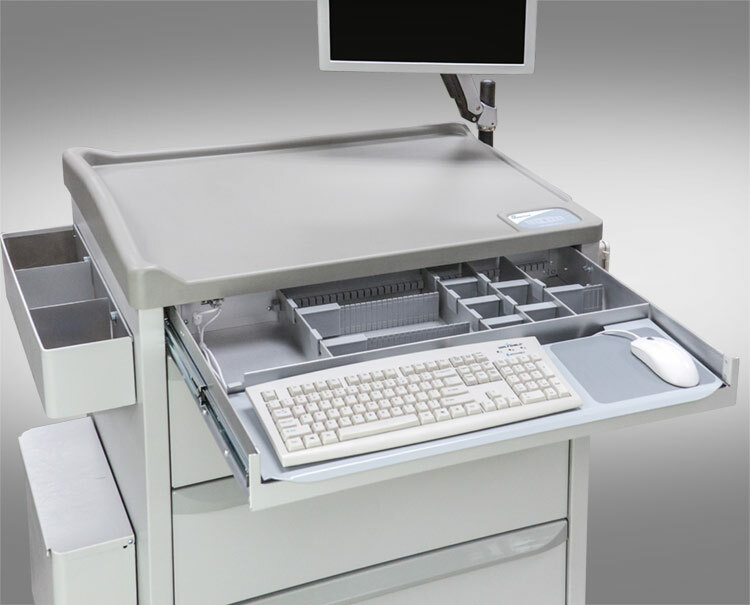 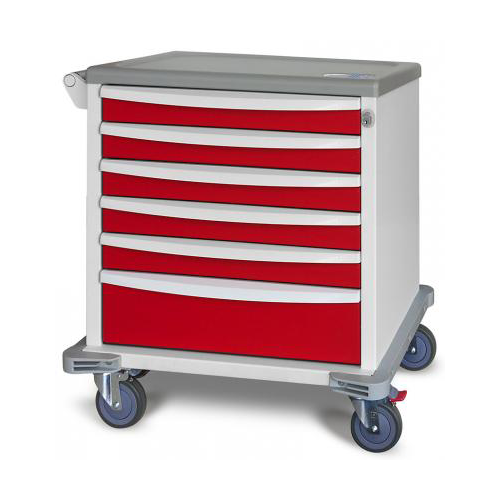 Avalo carts have easily configurable designs and a wealth of accessories to improve supply organization and workflow.